We did it in 2017 and we’re doing it again in 2019! The MTV Shuga: Down South Comic Book is coming back and it will be hitting shelves around the country before Spring 2019 and we can’t wait for the entire Shugafam to read it. But first… we have to design it — and that’s where we need YOUR help! If you didn’t already know, we at MTV Shuga pride ourselves on offering opportunities to young talent. After opening up the industry to actors and directors this year, we are looking to put some young illustrators on the map with a once in a lifetime opportunity. We’re assembling a team of six young artists who will design our MTV Shuga: Down South Comic Book! 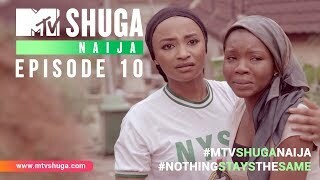 MTV Shuga tells the very real stories of young people across Africa; therefore it makes sense that the stories be told by the voices and talents of young people. 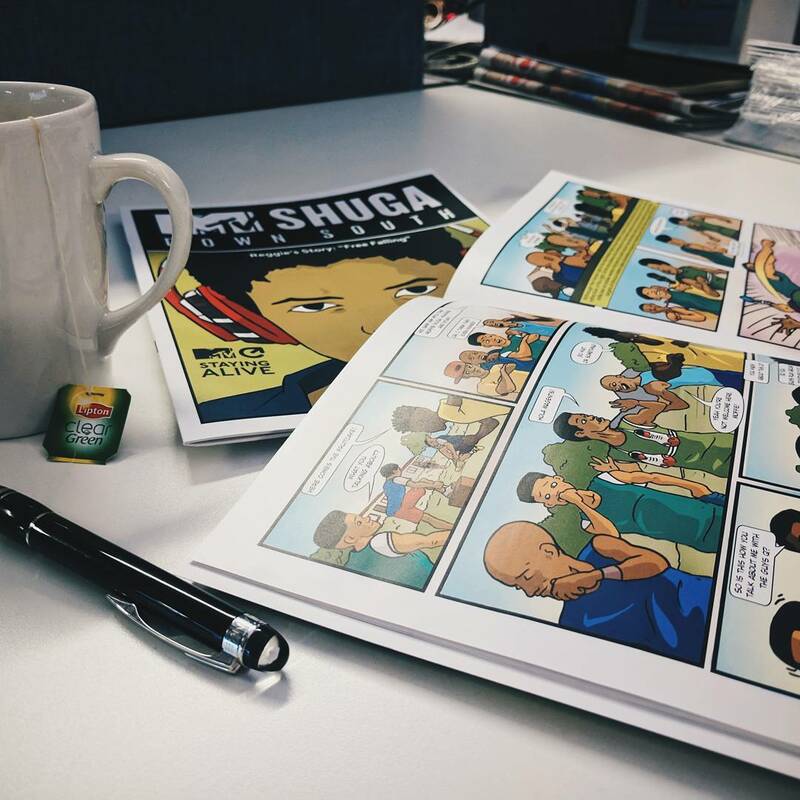 The MTV Shuga Comic Book will be designed, scripted and illustrated by young people from cover to cover. Every frame, every blurb and every character will be designed by your hands #Shugafam. How exciting does that sound? I’m Hooked! How Do I Enter? Upload your artwork to either Instagram, Twitter or Facebook. You only need to submit once, don’t worry, we’ll see it! In your caption tag @MTVShugaDS (Twitter) or @MTVShugaDownSouth (Instagram) or @MTVShugaDownSouth (Facebook). Lastly, include the hashtag #MTVShugaComic and then publish your post. The competition runs from the 10th of April 2019 to the 30th of April 2019 and is only valid to entrants from South Africa who are aged between 18-26. As well as that, double entries DO NOT COUNT so rather choose your best work and upload it to your preferred social network. The winning illustrators would also need to be available to work with our team from the 13th of May to the 30th of September. You can read the full terms and conditions for this competition here. So start sharpening those pencils and aligning those grid lines because you have exactly TWENTY DAYS to submit your entries before our competition closes. Make sure your entry is uploaded before the deadline and give it your best shot. Who knows, in a matter of weeks we could be introducing you to the Shugafam as our next MTVShugaBreaks Winner!